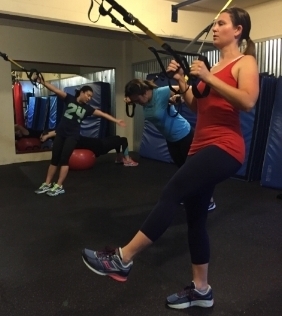 Get in the best shape of your life in a Greenlake gym that’s one part Rocky, one part Bruce Lee—and all about delivering expert, personalized attention. But you have to get uncomfortable before you get better. At MCW Fitness, we won’t let you settle. 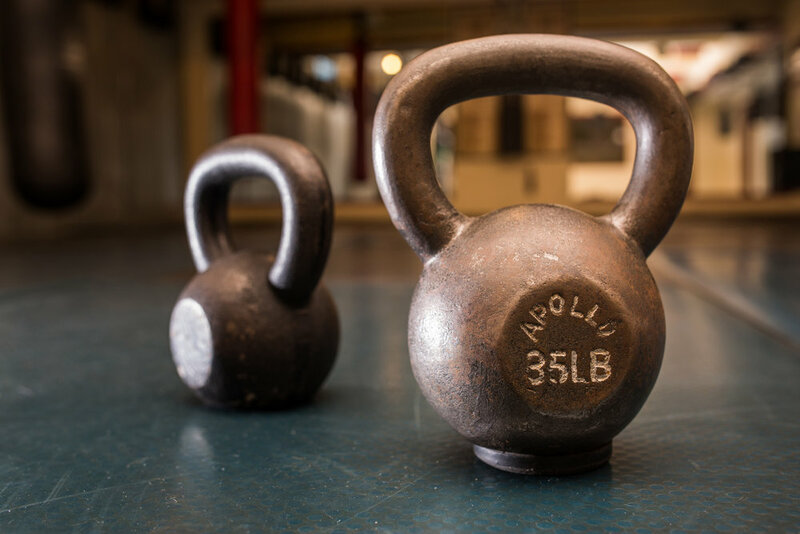 We emphasize proper form and functional fitness to help you gain strength from the ground up. And with a maximum of 10 students in our classes and bootcamps, you won’t get lost in the crowd. The accountability is built in. We notice when you don’t show. Receive a free Private training session by signing up for our newsletter below. Thank you for subscribing to our Newsletter! I hope you enjoy the featured articles and the free workouts!